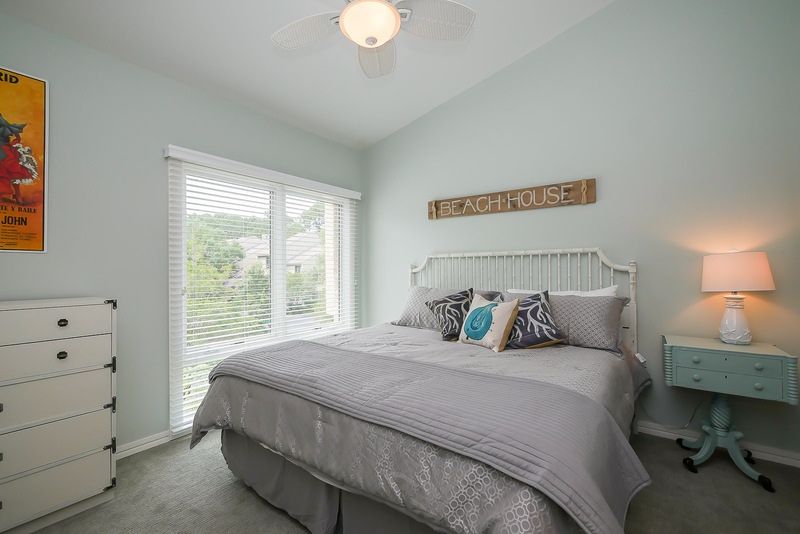 1464 Sound Villa was completely upgraded with all new hardwood floors, new carpet in the bedrooms, new furnishings, and much more! 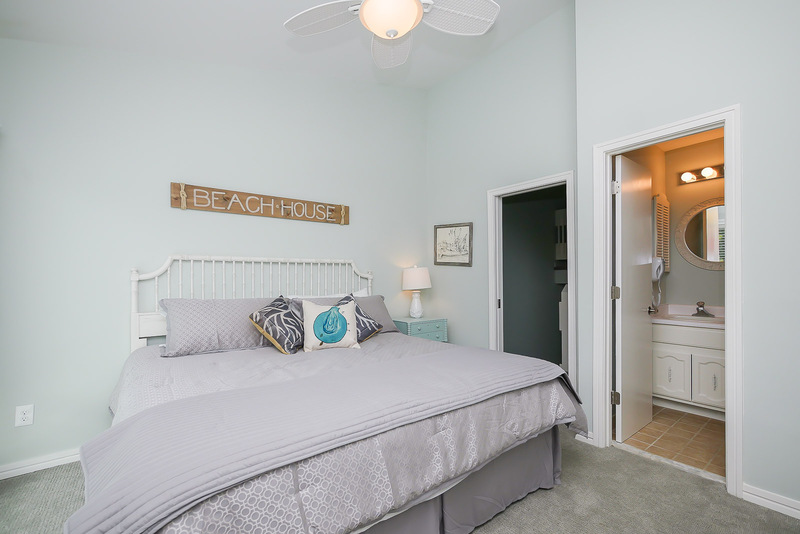 This gorgeous 5 bedroom, 4 bath town home is located in the popular South Beach area of Sea Pines Resort and has lovely views of the Calibogue Sound and Daufuskie Island. The main level features the living area with wet bar and wine cooler and access to your private deck. This room flows into the dining area which can seat up to 10 people at the custom hand painted dining table. Next to the dining room is the open kitchen which has quartz countertops, stainless steel appliances, and a stunning subway tile backsplash. The kitchen bar has 4 bar stools for additional seating. Off the kitchen is queen bedroom which accesses a full bathroom that has been upgraded to include a walk in shower and quartz vanity. Upstairs on the top level of this lovely home are 3 bedrooms. The king bedroom at the top of the stairs has a private en-suite bath. 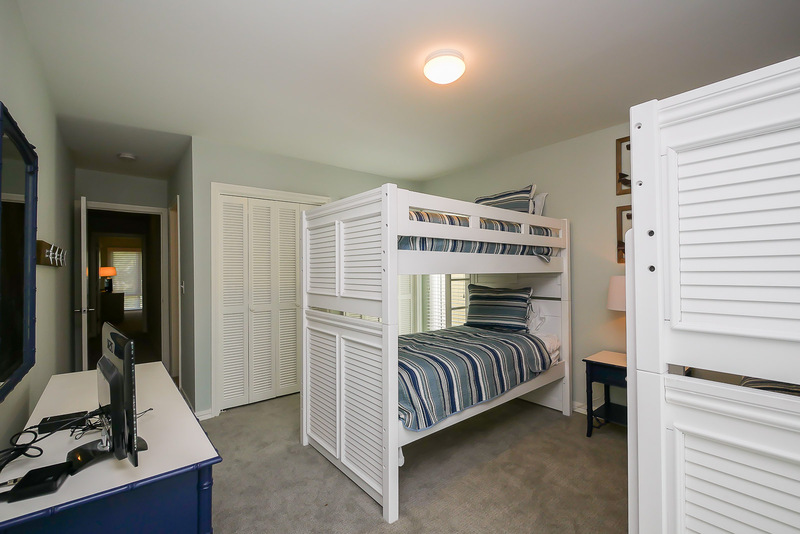 Another bedroom features 2 sets of bunk beds, perfect for the kids in your family! 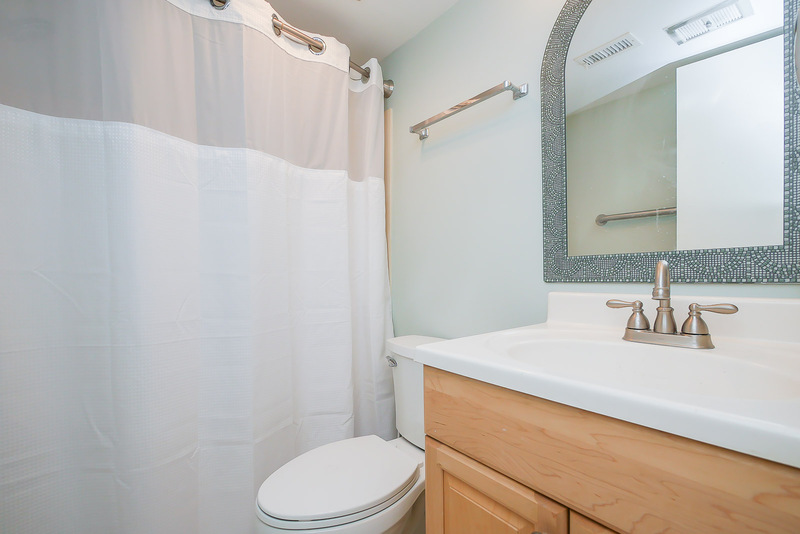 Also there is the master suite with a fully renovated bath which features a double vanity and walk in shower. 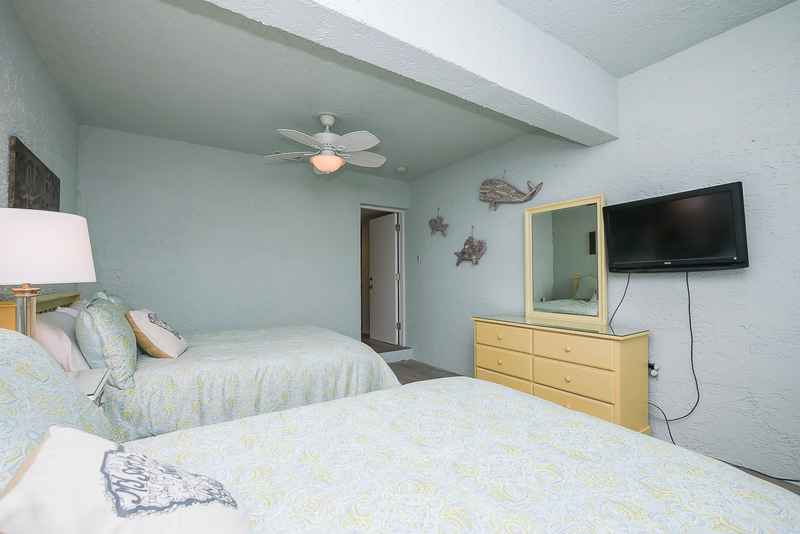 On the lower level is a bonus family room with access to the patio. The patio has a table and chairs that seat up to 4 people and a gas grill. 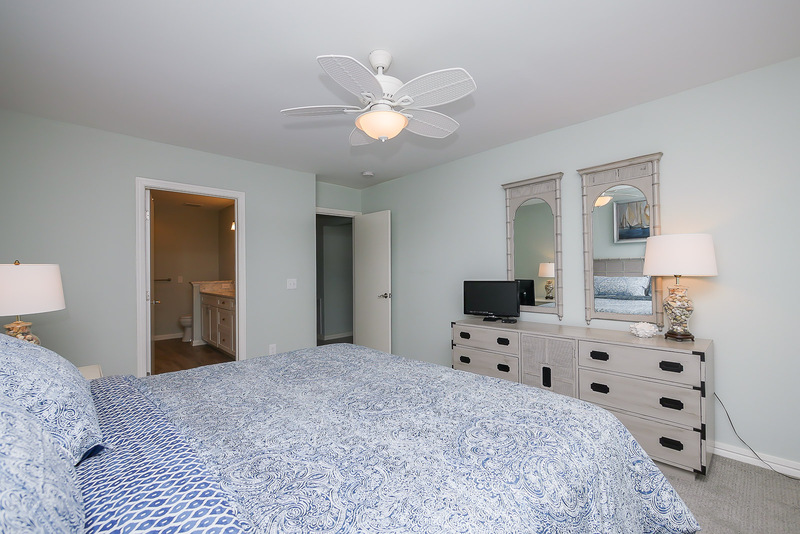 The fifth bedroom is located on this level and is outfitted with 2 double beds. 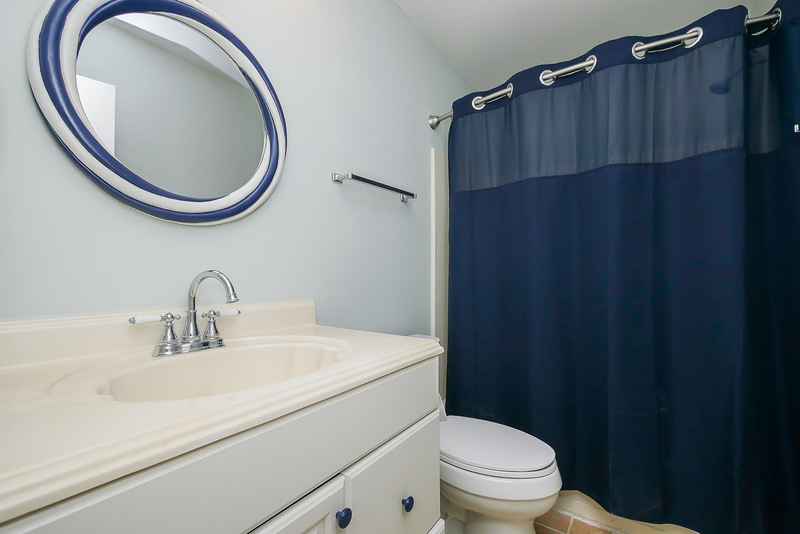 This room also has a private bathroom. Walk to the beach or walk to the Salty Dog for a cold drink after a day in the sun! 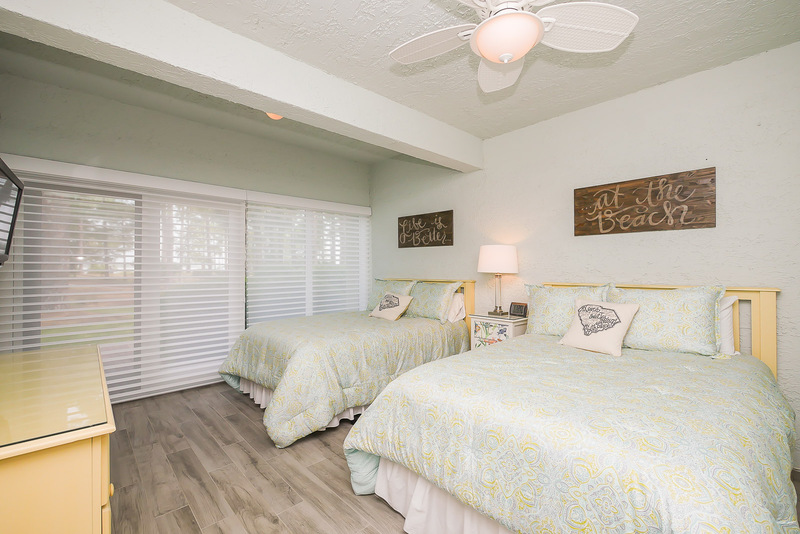 •	The Vacation Company App will contain all of your check in information (keyless door code, Wi-Fi Codes, and pertinent information about your vacation rental).